President Barack Obama’s administration requested a $2-billion budget from Congress to deal with the wave of children illegally crossing the Mexican border to escape poverty and violence in Central America, the Associated Press reported on June 23. Investigation revealed that children who illegally immigrate to the United States can often reside in the country for a long time, attending public schools and getting jobs without being deported. This is because of the backlog in courts of immigration cases and the extensive time a deportation case can take. Because of this extended process, perceptions have been created abroad that children can stay in U.S. for a long time or that Congress is going to relax immigration laws, which is unlikely to happen. 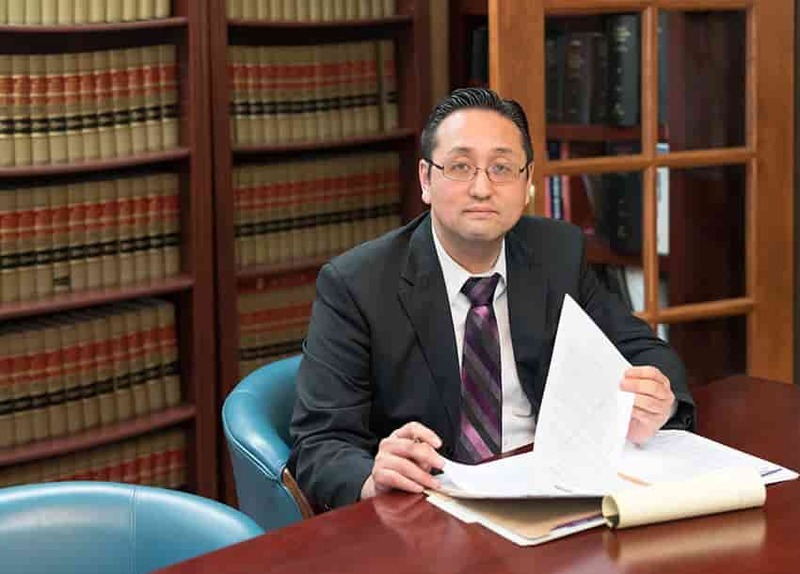 Our attorneys at the Law Office of William Jang, PLLC, in Austin are experienced in handling immigration concerns or issues and may be able to represent you. Call our offices today at (512) 323-2333 to discuss your situation and learn how we may help you.